Colleen is originally from Birmingham, Michigan and attended Oakland University where she earned a Bachelor of Science degree in Counseling Psychology. She worked extensively in social work and the criminal justice system until moving to Pompano Beach in 1989. Her degree has provided her with valuable skills that she uses daily in real estate negotiations, educating home buyers and sellers and effectively marketing her listings. Colleen has been working in Florida real estate for 28 years. She is described by her clients as detailed oriented, enthusiastic and has a very positive attitude. She understands the dynamics of the fast paced real estate marketplace in Southeast Florida. 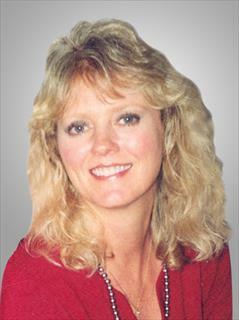 Colleen specializes in single family homes, condos, villas, townhomes and investment properties.